Posted in My Recipes, Pastry. Cranberry and White Chocolate Blondies are the perfect festive treat to bring along to all those Christmas gatherings that we have this time of year.I have, for some time, been lamenting that I can’t make the gorgeous Rhubarb and White Chocolate Blondies I made during the summer, so this is a reworking of the recipe that works for winter (a shameless reworking – I even use some of the same pictures!). The cranberries in this recipe bring the same tartness as the rhubarb and using orange really brings a warmth and sweetness too. My lovely friend Sue bought me The Happy Pear cookery book and both of us instantly identified the healthy Coconut Macaroons as a ‘must bake’. 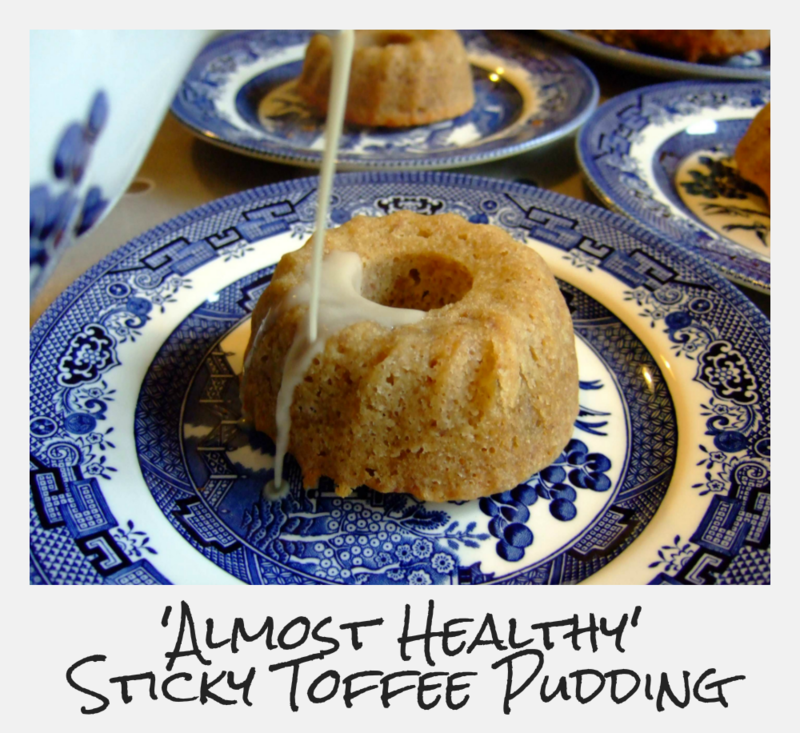 Made with just a few ingredients, without processed sugar, gluten or dairy, they store well and are a perfect little pick me up in mid afternoon. They have helped me to avoid the all too readily available workplace sweets. 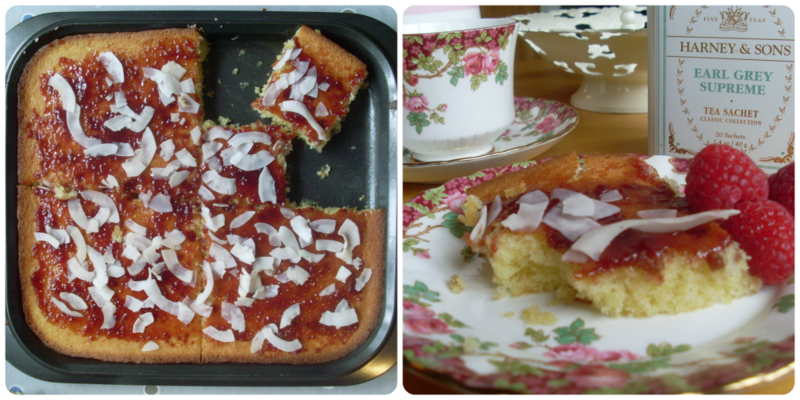 Having swanned off to Italy and neglected my poor blog, I now present with a very non Italian recipe for Raspberry and Coconut Traybake. I promise the future holds recipes from all the inspiration I got on this wonderful Italian adventure. For now though, it’s all about traybakes. 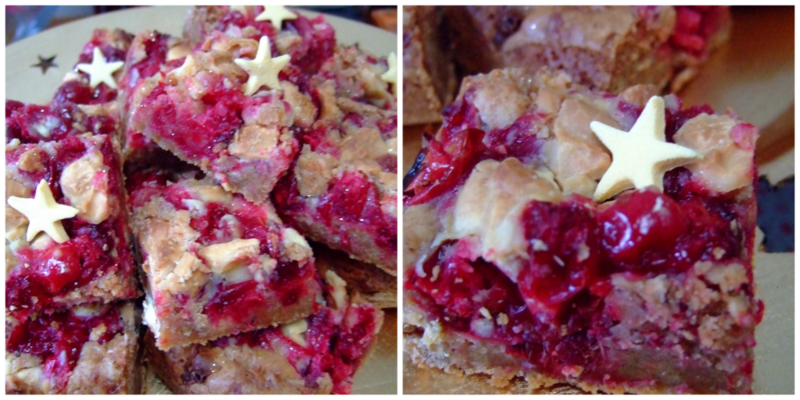 Rhubarb and White Chocolate Blondies: Small dense pale coloured cakes. It’s cousin, the brownie often takes all the glory, but a blondie has an almost butterscotch quality that is so delicious. 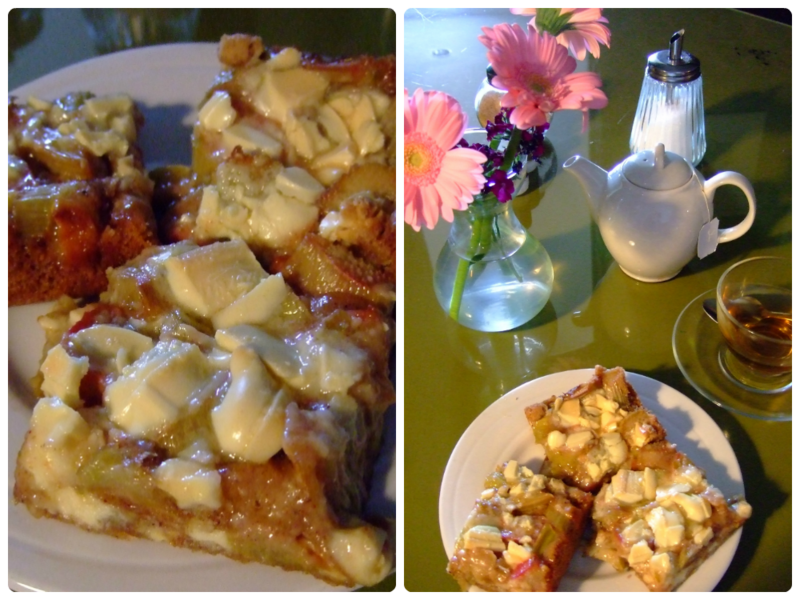 Rhubarb and White Chocolate Blondies are particularly good. Alongside the chewy sweetness of the white chocolate, the tart lime and rhubarb and the warmth of the spices, these are gorgeous. 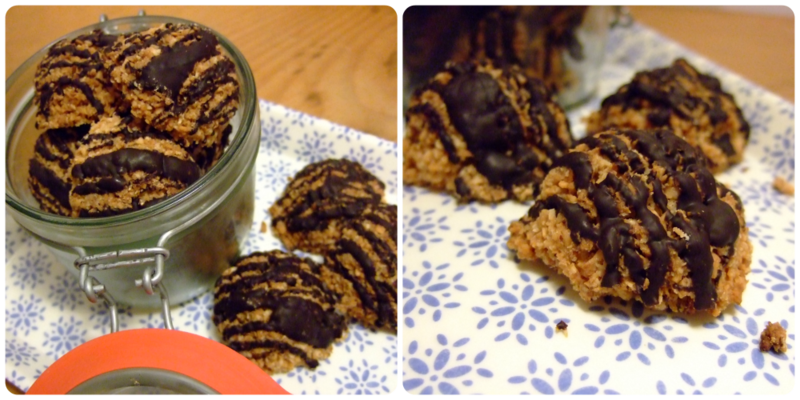 I actually think these are some of the tastiest things I have ever made. As often is the case, they are also really easy to make. I am very excited about the Ash Animal Rescue Autumn Fayre! So much so I am writing a blog post without a recipe! I wanted to write this little piece on a very special event that I am lucky enough to be part of. The Ash Animal Rescue in Kiltegan, Wicklow are holding a fundraising event on the 28th of September in the grounds of Duckett’s Grove Carlow. 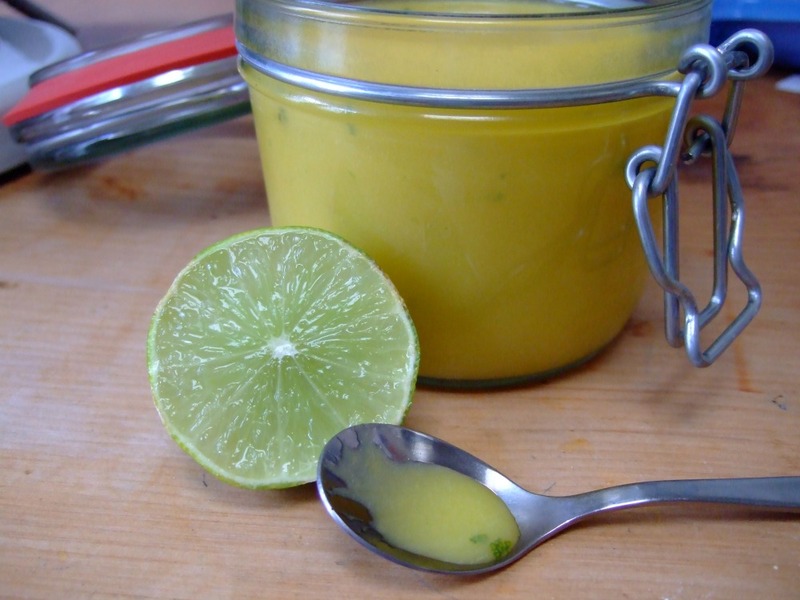 Posted in Food demos, Recipe Reviews, Uncategorized. 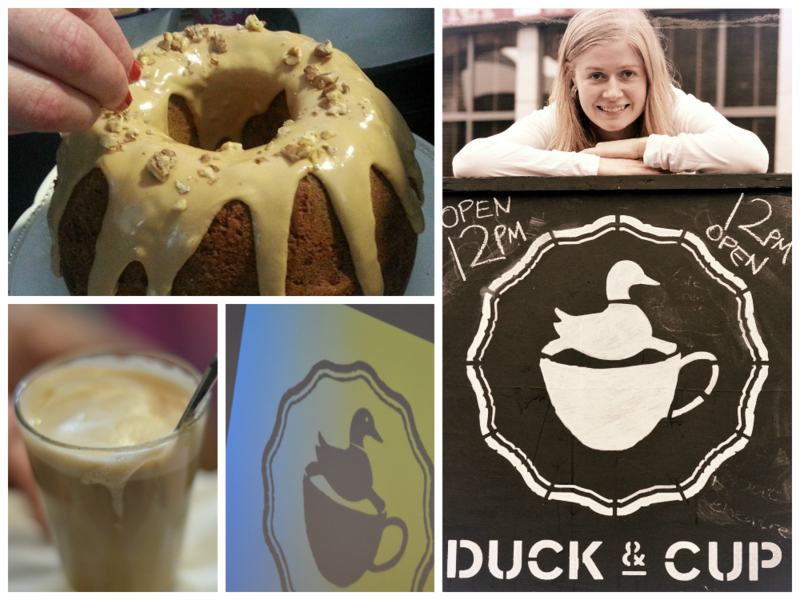 Posted in Bundt, cafe review, Cake, Coffee, My Recipes, The Cup and Duck Cafe, Walnut. These lemon and sesame seed biscuits were born of good intention and circumstances. I had planned a visit to some friends who are working tirelessly (and harder than I think I ever will) to renovate a new home. I had planned something along the chocolate line but my intentions were not strong enough to bear a walk in the rain to the shops, so I decided to be creative with what I had in stock. I had a lemon and all the basics of baking (flour, butter, sugar and eggs). I am sure that some philosophical baker must, at some point, pondered how that this is all you need for greatness (in baking terms at least). I couldn`t resist the addition of some sesame seeds. (Maybe I amn`t philosophical enough) I had black sesame ice cream on a trip to Vancouver last year and it`s brilliance has influenced my cooking every since. Sesame has the ability to work perfectly in sweet and savoury dishes. 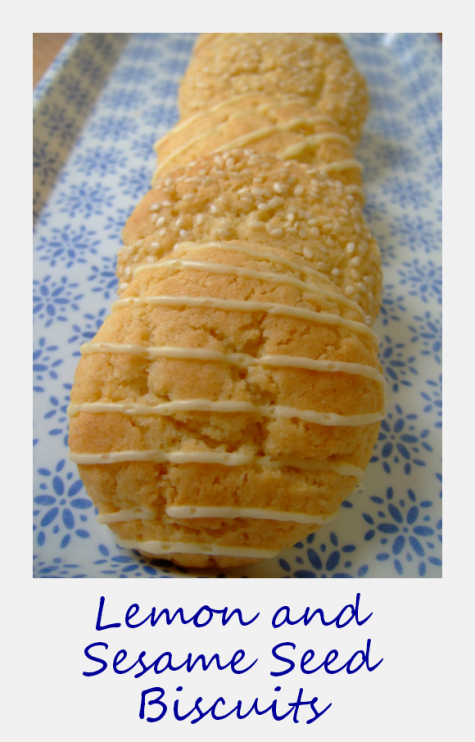 Hence lemon and sesame seed biscuits were born.